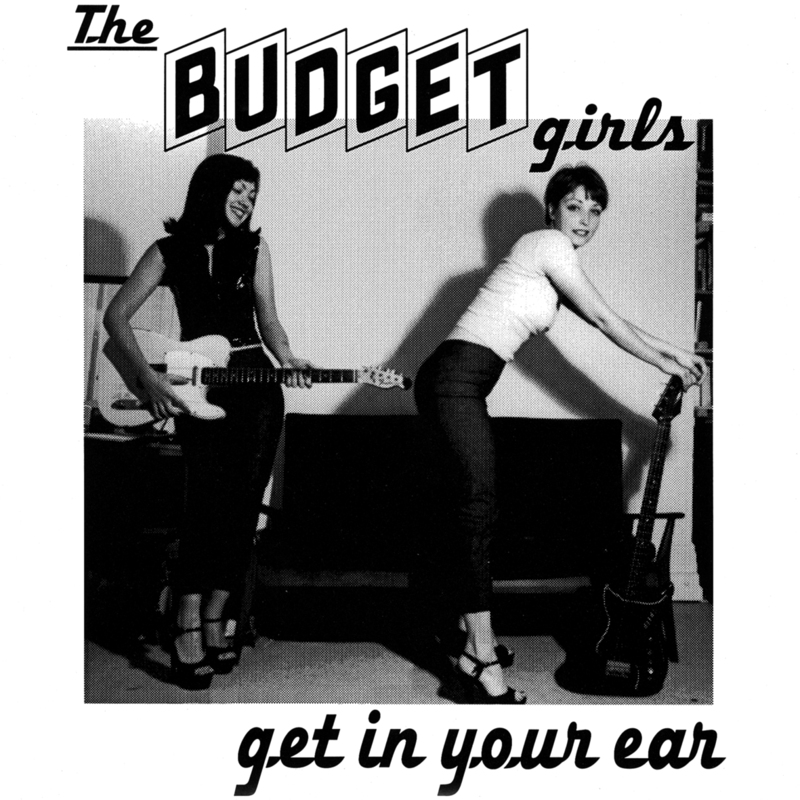 Teri and Kristen were two go-go dancers from the USA who decided to form a band with three garage kids from the N7 Action Sound scene (Cee Bee Beaumont) . Their debut single was recorded in two hours at Toe Rag Studios. 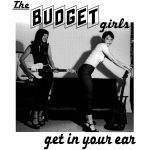 The Get In Your Ear E.P. was a lo-fi classic (also issued in the states by Planet Pimp records). Kristen went back to the states and Teri stayed over here, 18 months later they got back together to record their one and only (so far) album. 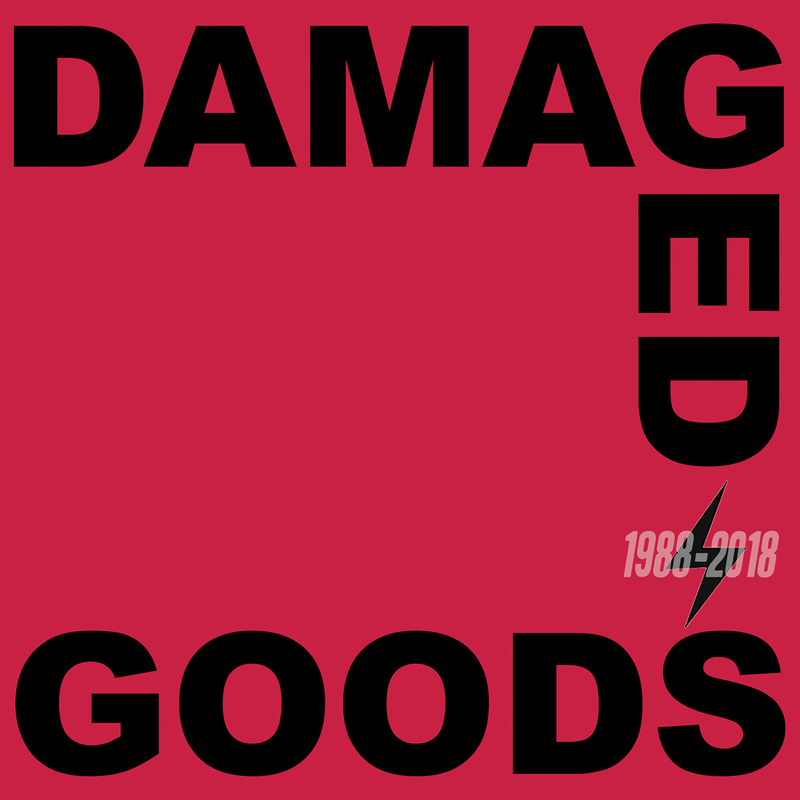 On A Tight Budget was released in early 1998 and was by far the rudest album ever on DG, it’s also a great great album, if you don’t have it you need it. In 2000 they met up again and recorded 5 new tracks, three of which came out as their last single Miso Hornie. 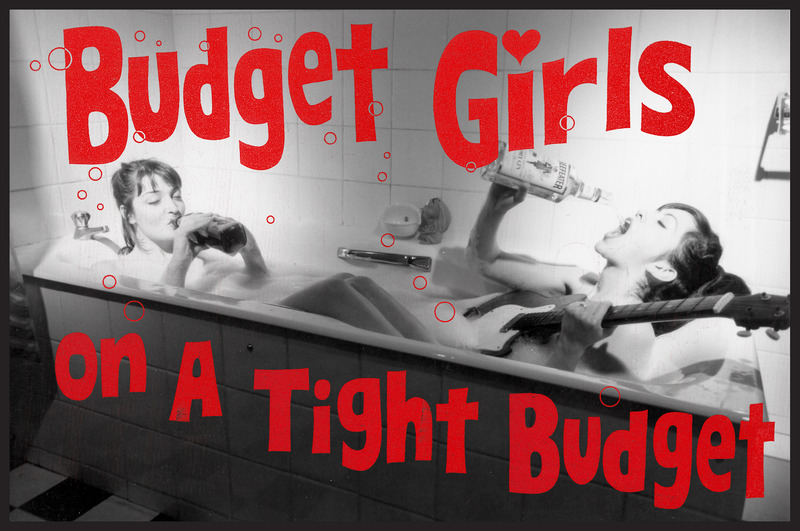 Who knows if there will ever be anymore releases by The Budget Girls….